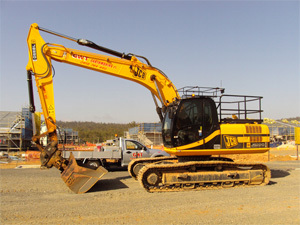 We have a big modern fleet of earthmoving equipment available for hire. Each of our bits of machinery come with highly qualified, experienced and safety ticketed operators. Contact GWT today about your earthmoving job needs.